There are numerous ways to claim Bitcoin Cash from a Bitcoin Core wallet. In this tutorial, we demonstrate how to claim Bitcoin Cash using the Bitcoin ABC wallet on Windows 10. Bitcoin ABC is a full node Bitcoin Cash counterpart to the Bitcoin Core wallet. As a full node wallet, Bitcoin ABC will download and store the entire Bitcoin blockchain (at least 122GB of data that will grow over time). If you want to claim Bitcoin Cash from Bitcoin Core, but do not want to run a full node Bitcoin Cash software wallet, please see How to claim Bitcoin Cash from Bitcoin Core to an SPV wallet. IMPORTANT: The default data directory for Bitcoin ABC is the same as Bitcoin Core. If you install Bitcoin ABC to its default data directory on the same computer where you run the Bitcoin Core wallet, you could overwrite your Bitcoin Core data file. If you overwrite the Bitcoin Core data file without a backup of your private keys, you will lose your Bitcoin (BTC) and Bitcoin Cash (BCH) forever. To overcome this possibility, see Step 1, and install Bitcoin ABC on a different computer. 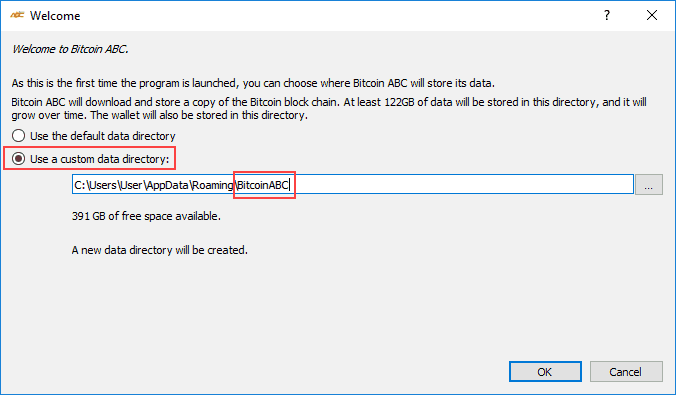 If you must install Bitcoin ABC on the same computer as Bitcoin Core, select Use a custom data directory (see below), and change the directory name from Bitcoin to BitcoinABC (or anything other than Bitcoin). Do not launch Bitcoin Core and Bitcoin ABC on the same computer at the same time. Visit the Bitcoin ABC website. You can verify the website’s link by visiting the official BitcoinCash.org website and following the Bitcoin ABC link under Wallets. It is always worth the extra due diligence to avoid scam websites. Click the Latest stable release: 0.16.0 link. 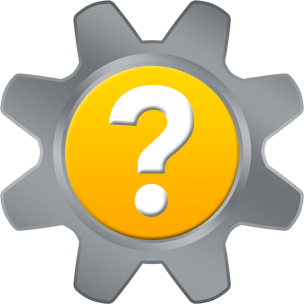 Choose the directory for the most recent version, then choose the directory for your operating system (Linux, OSX, or Windows). Click the link for your preferred download. For this tutorial, we downloaded bitcoin-0.14.6-win64.zip (which was the latest version available when this tutorial was originally written) to a Windows 10 64-bit computer that did not have a Bitcoin Core wallet installed. 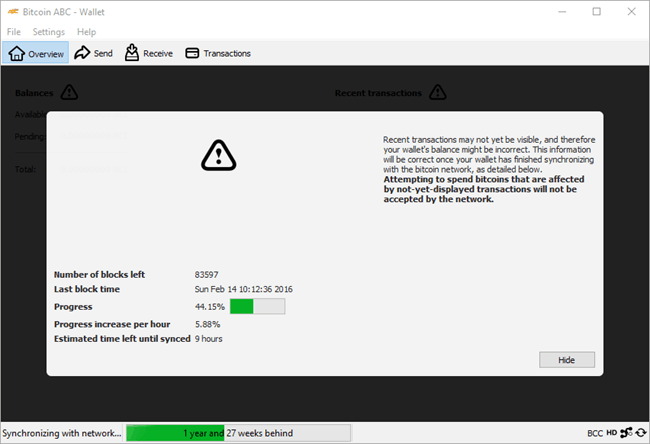 As a full node wallet, Bitcoin ABC will download the entire Bitcoin/Bitcoin Cash blockchain. The amount of time will vary. Plan on waiting up to 24 hours for Bitcoin ABC to synchronize with the Bitcoin Cash network. Do not proceed to Step 4 until Bitcoin ABC has fully synchronized.